which has seen ads placed next to illicit content on the platform. Most recently, it was revealed that ads were running next to paedophilic content. 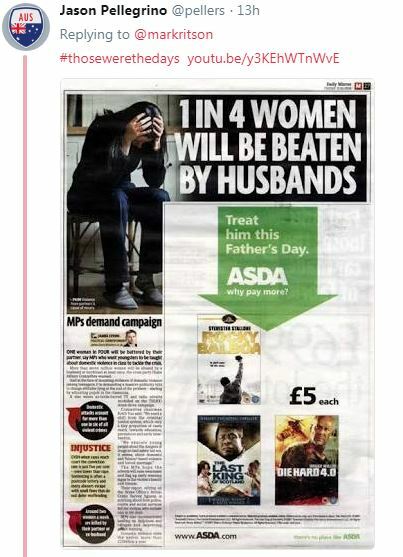 Pellegrino jumped in to remind Ritson that brand safety problems are not only reserved for digital players, sharing another page from a newspaper that placed an ad for Father’s Day next to a domestic abuse story. The Google boss, and defender of digital, cheekily responded with the hashtag #thosewerethedays, as well as a YouTube link to a performance of 1968 Mary Hopkin hit song ‘Those Were the Days’. While the Twitter stoush is all in good fun, the brand safety scandal of 2017 is not one expected to be resolved any time soon, despite Google's best efforts. Hopefully for Pellegrino, he has a few more newspaper clippings stored up his sleeve. The age-old battle of digital versus print has kicked off between two industry heavy weights – outspoken professor Mark Ritson and Google Australia boss Jason Pellegrino. 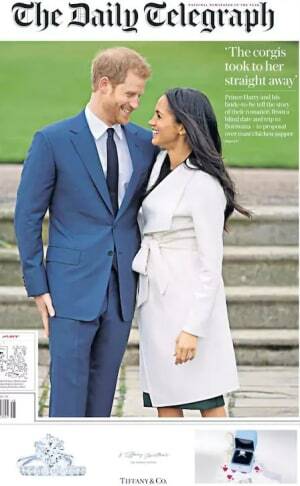 Ritson took to Twitter to share the front cover of a recent issue of The Daily Telegraph in the UK, featuring the engagement news of Prince Harry and his bride-to-be Meghan Markle. Underneath an image of the love birds was a cleverly positioned ad for Tiffany and Co (right). 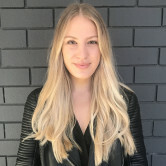 Ritson shared the newspaper on Twitter saying: “The opposite of brand safety problems. His comment follows YouTube’s ongoing brand safety saga which has seen ads placed next to illicit content on the platform. Most recently, it was revealed that ads were running next to paedophilic content. Ahhh. The opposite of brand safety problems. Remember when we could choose not only the medium and the location but the specific content we wanted our ad to sit next to.